Rogerson Law Group was established in 2006 with a history going back to 1981. It is expanding steadily, reflecting the increasing internationalization of businesses and commerce. Also, the vast international nature of Canadian society comprising individuals of different nationalities owning assets in other jurisdictions means a growing need for the best cross border legal assistance available. 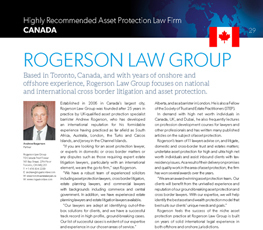 The lawyers at Rogerson Law have the international skills and experience to meet those needs. We aim to consolidate our practice with an even stronger legal team, providing further international and litigation support to our Estate Litigation, Probate and Estate Administration, Bankruptcy and Family Law teams. Today, the firm serves clients as far away as London, Dubai and Tokyo, with regular overseas visits from our team. 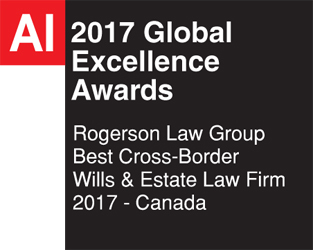 Rogerson Law Group was recently awarded by LegalCompreshensive.com for Asset Protection Law Firm of the Year 2017 – Canada. 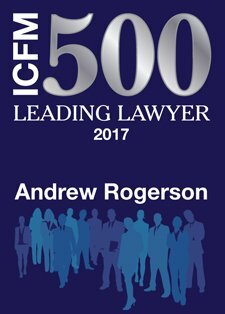 Andrew Rogerson was honored by being adjudged one of the one of the Best 500 Lawyers in the World by InterContinental Finance & Law Magazine. 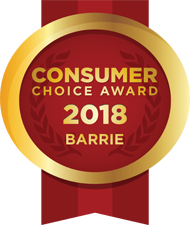 The firm is based in Toronto and has offices in Thornhill and Barrie. Find out where we are. Contact us now for swift, expert legal advice.